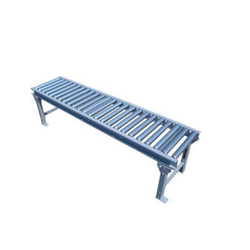 Our range of products include motor operated roller conveyor, aluminum roller conveyor, roller conveyor system, curved motorised roller conveyor, 90 degree curved roller conveyor and gravity roller conveyor. 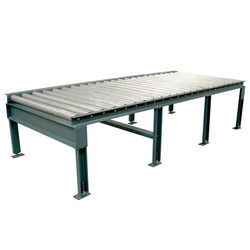 Aimed at excellence in business, we are engaged in offering wide range of Motor Operated Roller Conveyor to our most valued patrons all over the globe. We have created a huge client across the world due to quality of the offered product. It is manufactured in tandem with the latest market demands and assured to meet varied requirements of the clients. Our product is suitable for wide industrial applications. 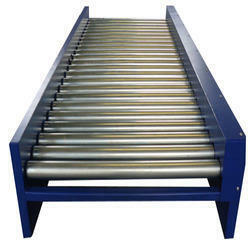 Offered gravity roller conveyor for material handling one place to another place. 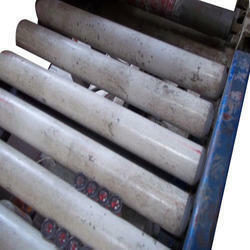 We are offered for our valuable customer Motorised Roller Conveyor as per client require size. 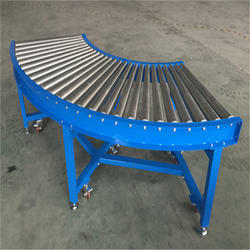 To supply the ever rising needs of our customers, we are occupied in offering a wide range of Roller Curve Conveyor. 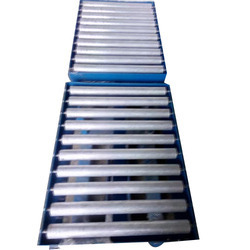 With assistance of our professionals, we have been able to provide a wide range of Gravity Conveyor Roller to the customers. We are globally recognized as a quality centric organization and designed the offered product as per the industry laid standards. Superior-grade raw material sourced from the leading vendors is utilized for manufacturing the offered product. 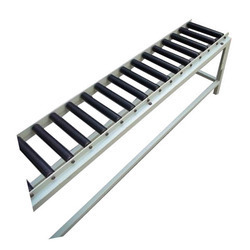 Aiming at highest level of customer-satisfaction, we are involved in manufacturing, supplying and exporting a wide range of Conveyor Roller. It is fabricated by our diligent professionals using fine-grade components sourced from the leading vendors. 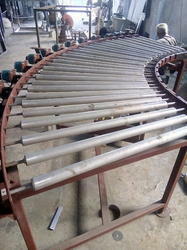 Offered product is quality assured and highly suitable for high productivity. We are offering this product to he clients at highly reasonable price range.